Marketing is an important area of management activity in any organisation. It generates trade and involves analysing, planning, managing and controlling activities concerned with creating and maintaining high levels of customer service and satisfaction. The marketer's central task is to make the brand easy to buy and this requires ensuring people can find it and know about it. 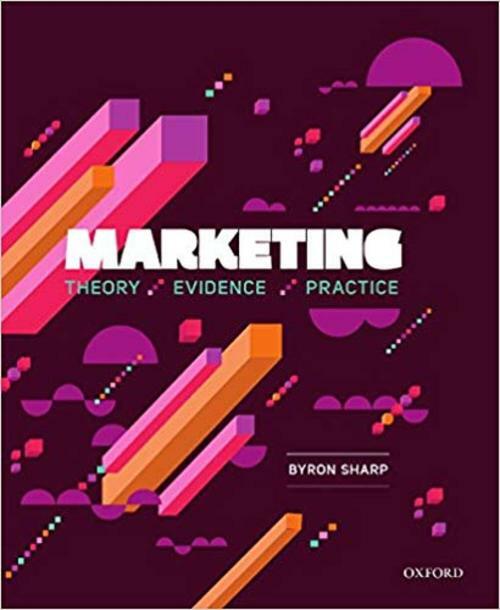 This book does that as it covers the main concepts and principles that underlie marketing theory and practice. Bridging academic theory and real-world marketing knowledge, the book introduces students to the core topics necessary for their undergraduate studies and is designed with the future professional in mind. It clearly illustrates how marketing problems have been solved in business - connecting theory to practice. Combined with an enriched digital ebook version of the book (registration code and website included on print book cover flap) it is very practical in orientation and provides a more realistic view of marketing issues. Written by a combination of marketing academics and marketing scientists who engage with industry it presents information that is practical and interesting in a style that is theoretical and accessible.